Salwa Beheiry is internationally renowned for her efforts to train and educate physicians and other health professionals in new electrophysiology ablation techniques. Currently Ms. Beheiry is the Director, Electrophysiology Services at Sutter Pacific Heart Centers, San Francisco, California. 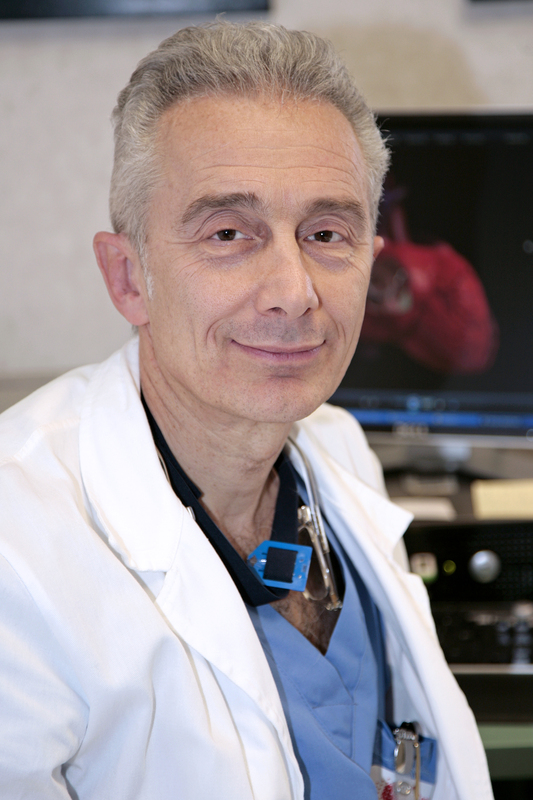 Dr. Andrea Natale, MD, FACC, FHRS, FESC. Dr. Andrea Natale is a board certified electrophysiology expert and practices at executive medical director of the Texas Cardiac Arrhythmia Institute at St. David's Medical Center in Austin, Texas. 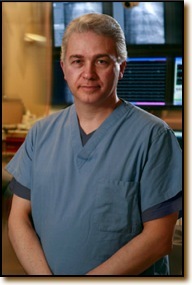 Dr. Natale also is the Senior Medical Director at Pacific Atrial Fib and Arrhythmia Center in San Francisco. He visits MetroHealth in Cleveland, and Akron General, Ohio. He has pioneered a new circumferential ultrasound vein-ablation system to correct atrial fibrillation and performed the procedure on the world's first five patients.